Home » Uncategorized » ARE YOU A WWII VETERAN? BE A PART OF THIS NATIONAL PROJECT TO PHOTOGRAPH OUR WWII HEROES. 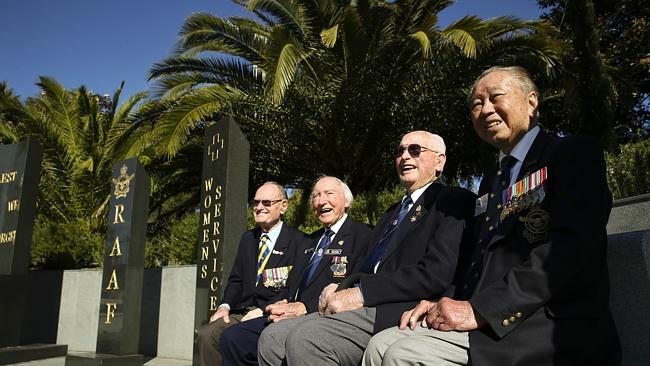 Posted by Georgina on Aug 3, 2015 in Uncategorized | Comments Off on ARE YOU A WWII VETERAN? BE A PART OF THIS NATIONAL PROJECT TO PHOTOGRAPH OUR WWII HEROES.